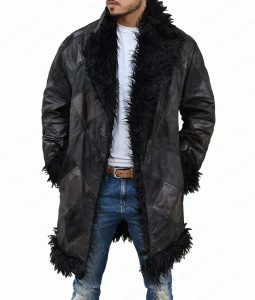 Batman Classic Hoodie says it all by its name as it is a fine and classic piece of clothing which inspires the most loved character Batman. 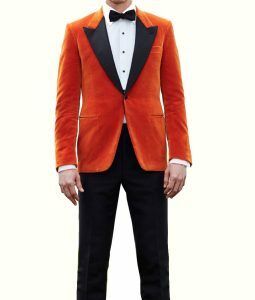 This outerwear is a best a fan can get. 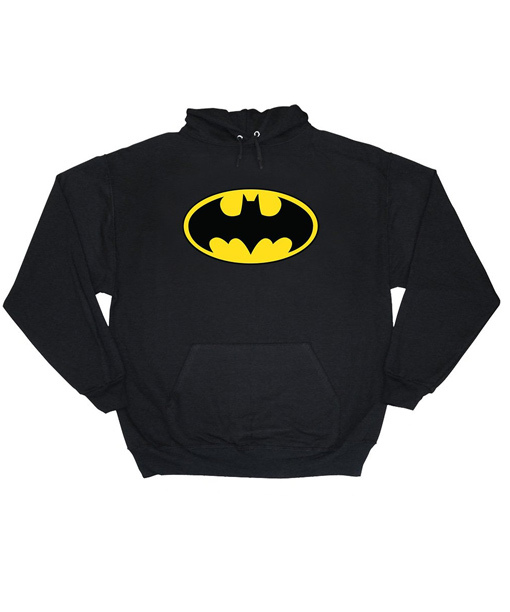 Batman Hoodie is produced in cotton fabric. 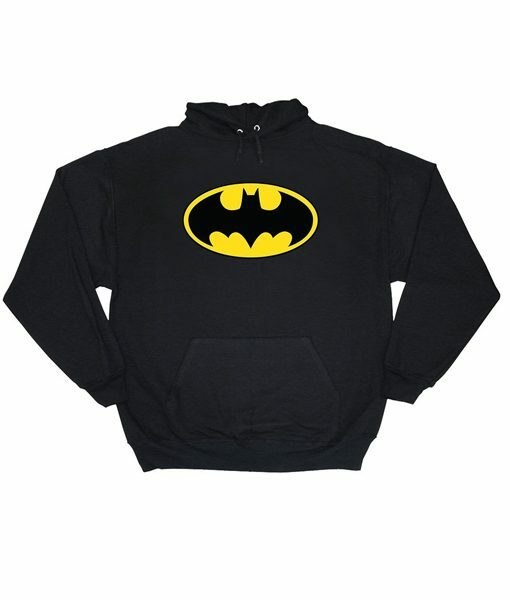 This outfit also contains hood with lace adjustment, batman classic logo on chest, long sleeves and rib-knitted. 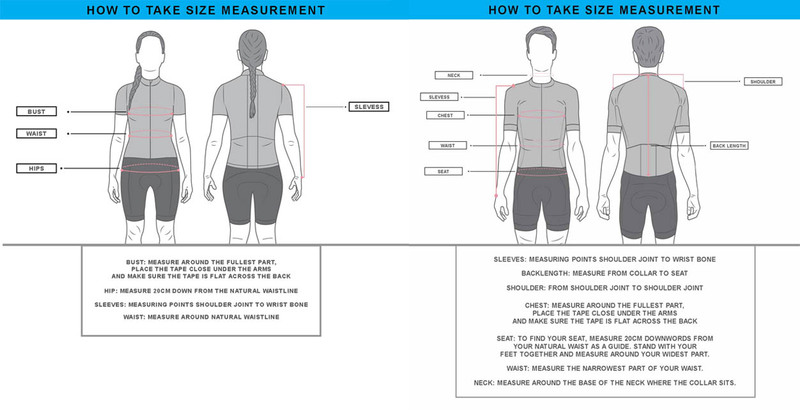 This apparel is black in color.